Harrisburg – The Senate today approved legislation that would lead to tougher sentences for crimes of domestic violence committed in front of children. 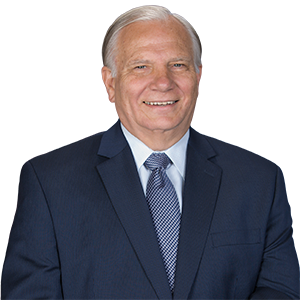 Senate Bill 1092, sponsored by Senator Bob Mensch (R-24), provides for a sentence enhancement within the Pennsylvania Commission on Sentencing’s guidelines for simple and aggravated assault. The legislation came about through work of the Pennsylvania District Attorneys Association and Cabrini College’s Center for Children of Trauma and Domestic Violence Education. Under Senate Bill 1092, range of sentences would be based on such aggravating circumstances as the assault was committed against a family or household member and the defendant knew the crime was witnessed, either through sight or sound, by a minor who is also a family or household member of the defendant or the victim. According to the U.S. Department of Health and Human Services, 24 states and Puerto Rico currently address in statute the issue of children who witness domestic violence in their homes. Passage of Senate Bill 1092 follows March’s Senate passage of a crime victims package targeting domestic abuse. The bill will be sent to the House of Representatives for consideration.